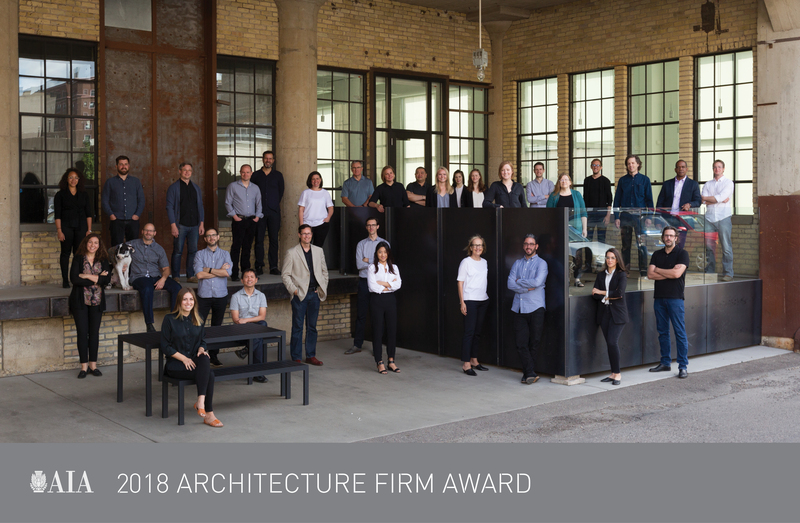 Snow Kreilich Architects is honored to receive the 2018 AIA Architecture Firm Award. 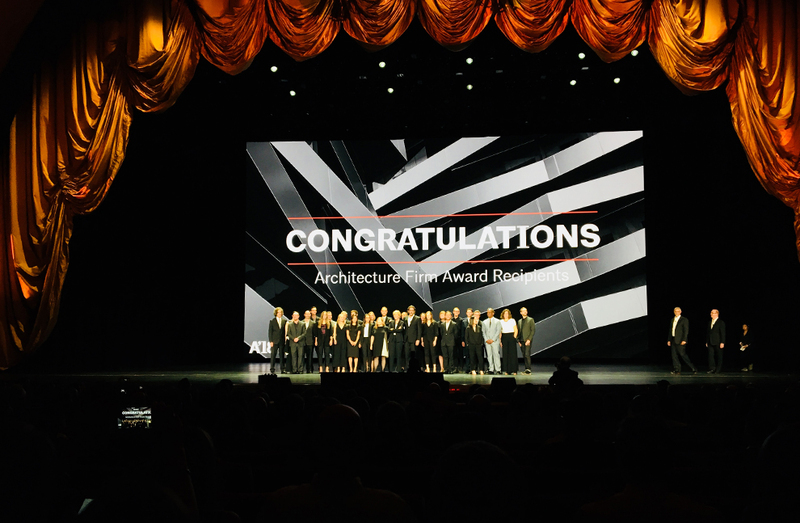 The AIA Architecture Firm Award, given annually, is the highest honor the AIA bestows on an architecture firm and recognizes a practice that consistently has produced distinguished architecture for at least 10 years. 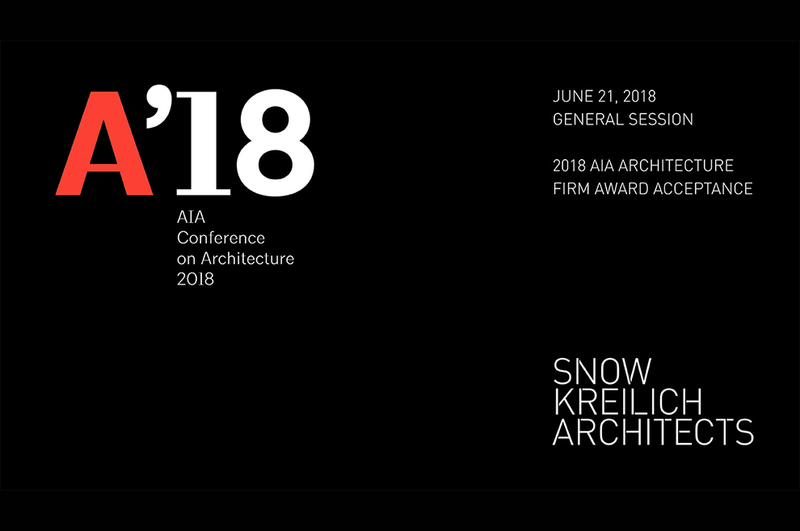 Snow Kreilich Architects will be honored at the AIA Conference on Architecture 2018 in New York City. Snow Kreilich’s practice benefits greatly from the diversity and background of its studio members. Eschewing the demographic norms of many firms, 50 percent of their 34 person studio consists of women and minorities, strengthening the culture through holistic collaboration. 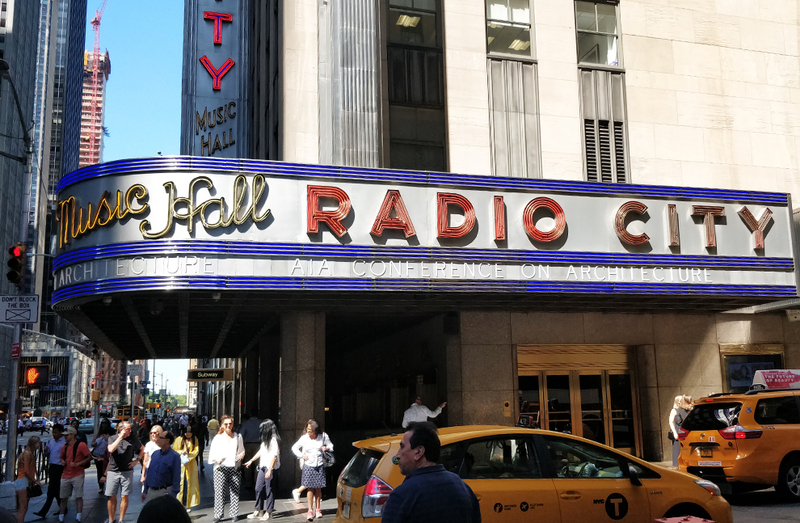 The studio focuses on producing architecture that performs against multiple measures of design success, from sustainability and beauty to creative use of materials. The firm is also actively involved in architecture education and pro bono projects in Minnesota and beyond. 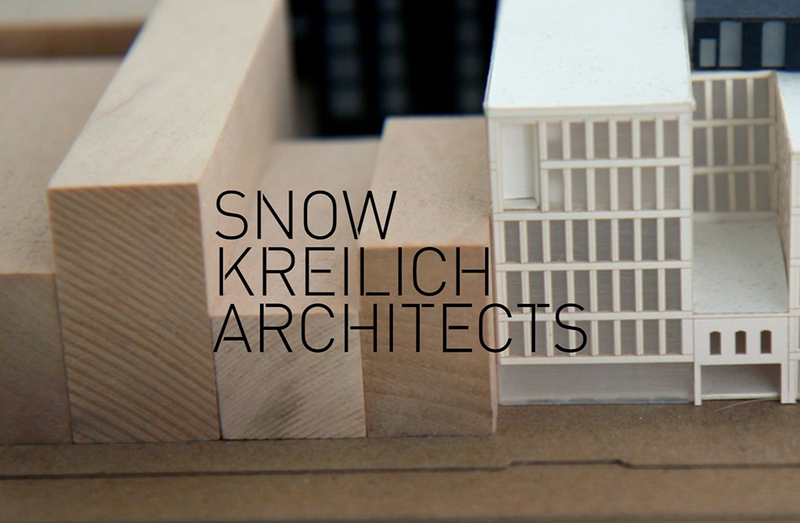 All of Snow Kreilich’s work springs from the idea that architecture can transform the human experience.